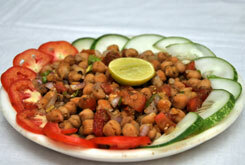 We at Press Club of Jammu serve freshly cooked delicious food to tease the taste buds of our guests and large army of members. 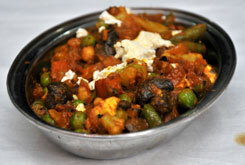 Large varieties of vegetarian and non-vegetarian dishes are cooked by our team of Chefs in the modern kitchen. 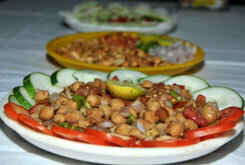 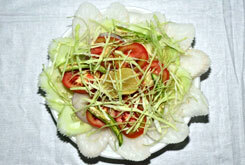 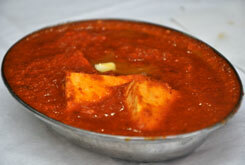 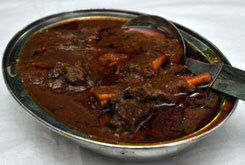 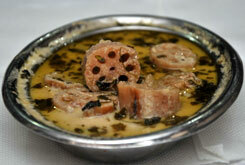 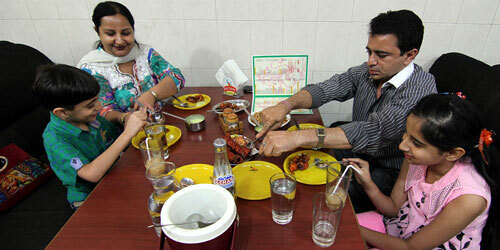 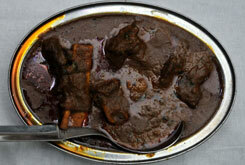 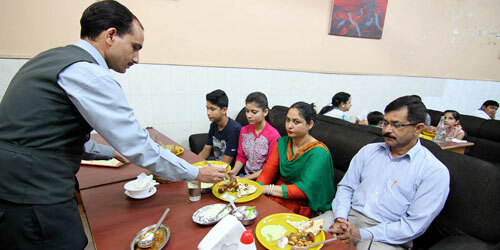 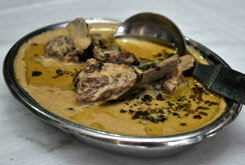 Mouth watering delicacies are cooked using rich ingredients to suit the local flavours. 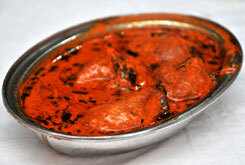 The most famous Kashmiri non-veg dishes namely seekh kababs, tabak maz, Khata Meat, Roganjosh, Yakhni and Gushtaba, butter chicken, fish curry and the renowned veg dishes Rajma, Chawal, Dum Aloo, Chaman, Nadroo Yakhni are the famous recipes of our kitchen. 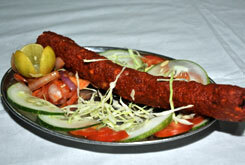 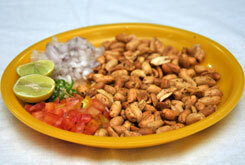 Large varieties of lip smacking snacks including fish tikka, chicken tikka, nadroo chips are most popular varieties.